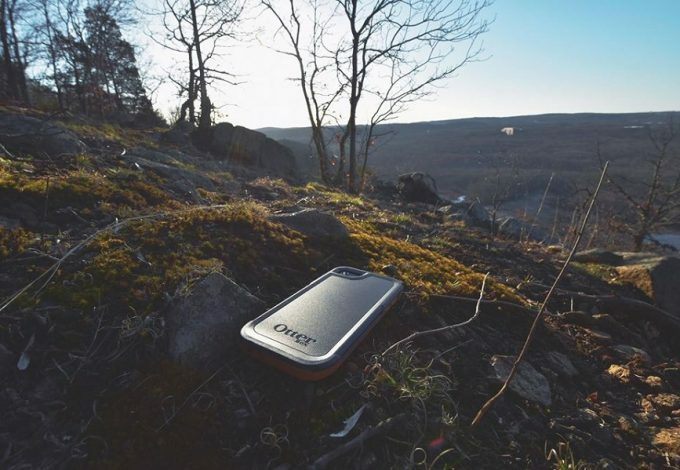 It’s easy to get wrapped up in the struggles of everyday life and let that hold us back from achieving our goals. If you have ever worked with any of the Jillian Michaels programs, you know that she doesn’t accept anything less than your best…and then some! One of her programs is perfect for quotable moments and thus, printable Jillian Michaels quotes from Ripped in 30 was born. These quotes will keep you motivated and moving towards your goals. These printable Jillian Michaels Quotes from Ripped in 30 are easy to download, print, and keep handy for those moments of weakness we all face! The good news is that these printable Jillian Michaels quotes from Ripped in 30 can apply to a whole lot more than just working out. 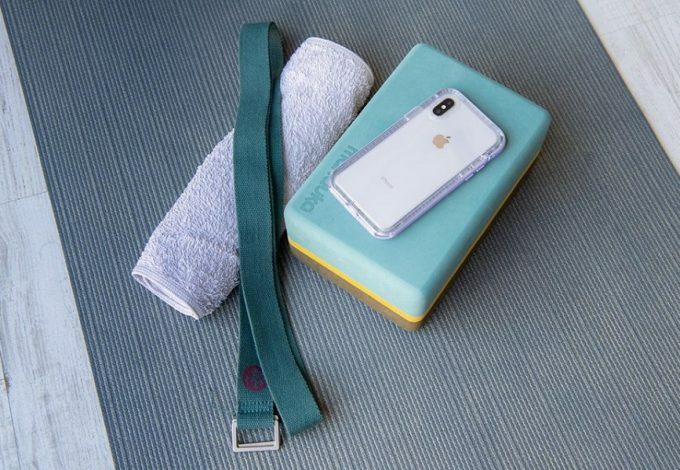 Of course, we all need motivation to make it through our daily workouts, but sometimes it’s more of a struggle just to get through the regular daily life stuff. Print these quotes out. Hang them in a frame. Tack them to your bulletin board, tape them to your computer monitor, do whatever you have to do. 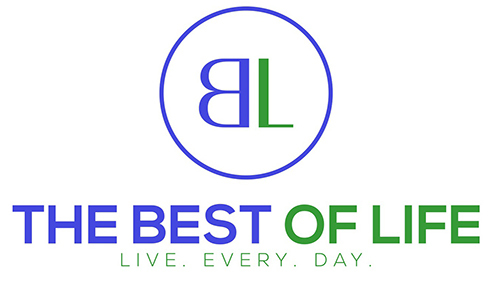 If you see these on a regular basis you’ll be much more likely to succeed in your goals. They are a great reminder to keep pushing through, even when it’s painful, messy, and tiring. These quotes originated in our post called Quotes from Jillian Michaels Ripped in 30. But I thought if we could make the quotes easier to print, we might all be more inclined to take them with us, hang them up, or drop them with a friend. Sometimes a physical reminder is better than a digital one. We all know Jillian would prefer something tangible and ‘in your face’ to motivate and encourage. 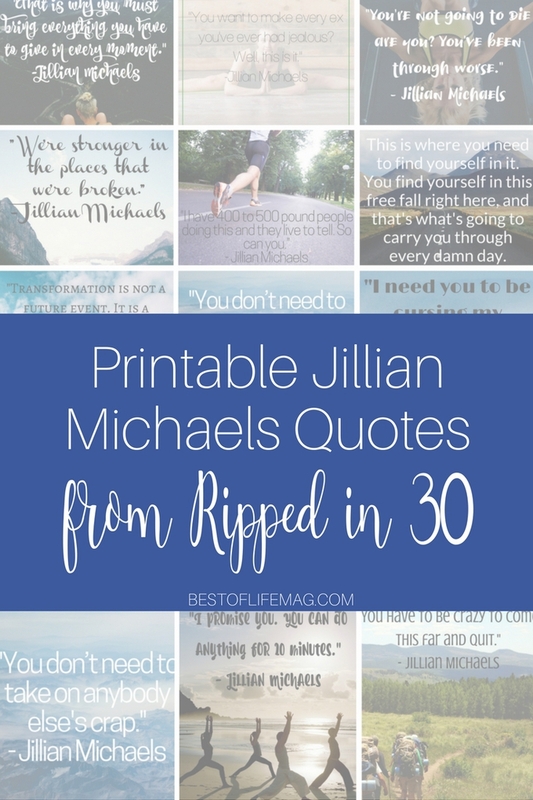 Make sure to check out the original post for some context as to why I chose each and every one of these great printable Jillian Michaels quotes from Ripped in 30. Click the quote that you want to print and it will allow you to automatically download! Or you can click here to print all the quotes on two sheets!